Talk about a great location. 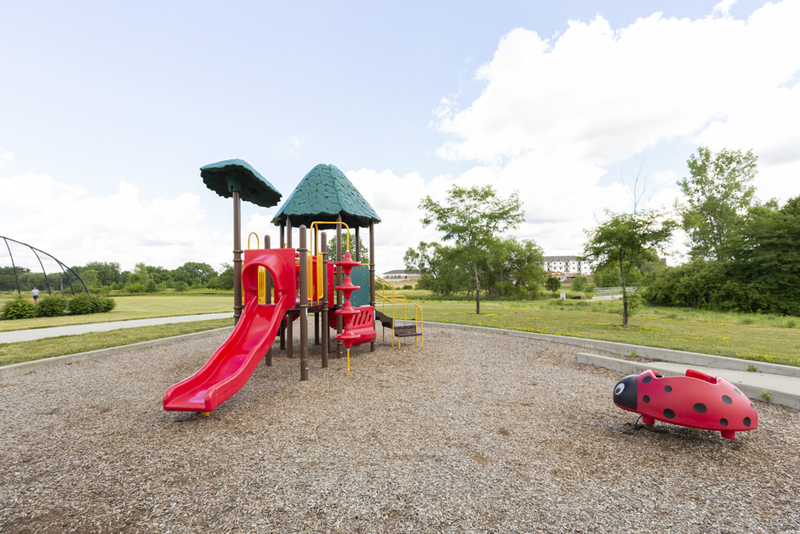 Here, not only can you connect with neighbors in our numerous amenity spaces, but you can also connect with the community around you. 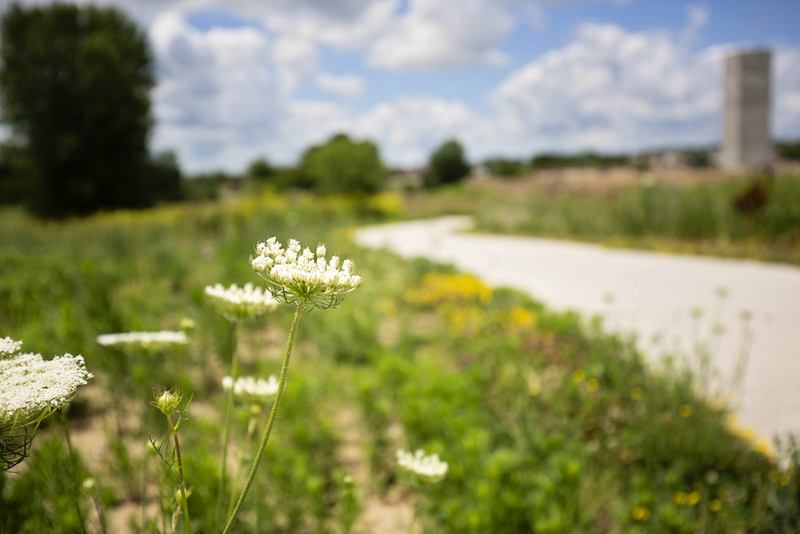 In fact, our community was designed to connect — connect you to trails, parks, dining, shopping and entertainment galore. 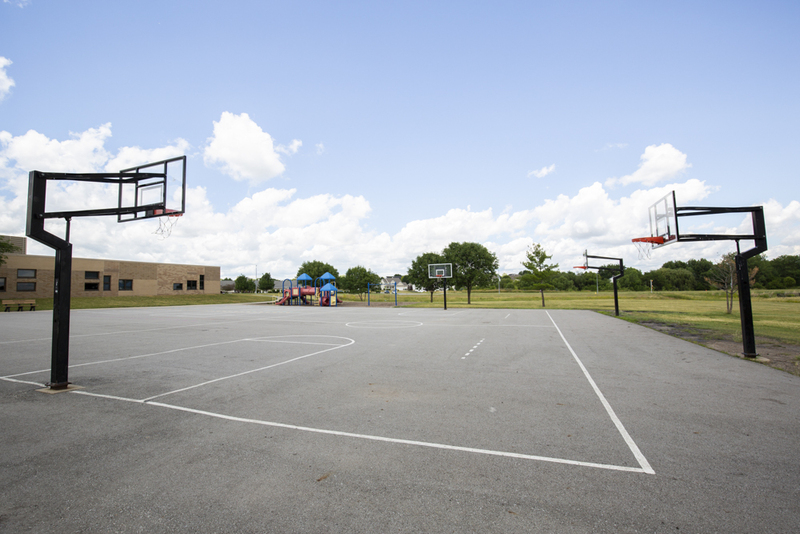 We are adjacent to Brookview Park and Jordan Creek Trail, which can take you throughout the neighborhood and area. 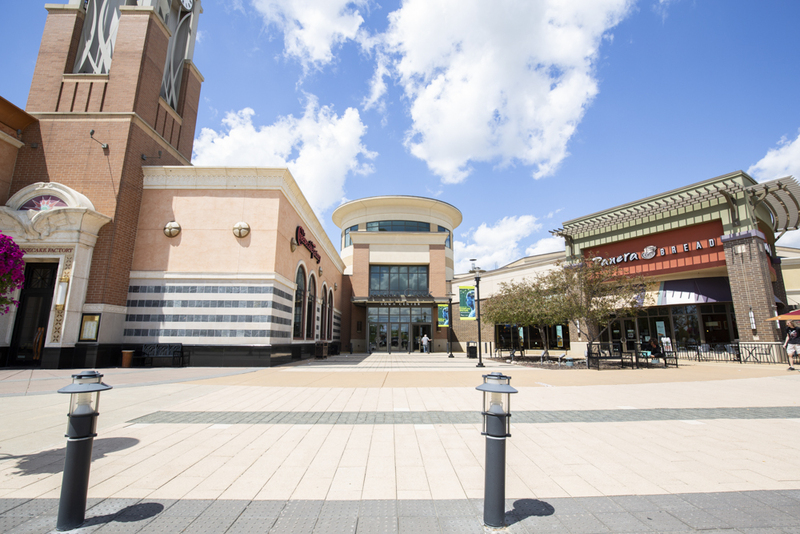 We're also across the street from Jordan Creek Town Center, which is packed with shopping and dining options. Feel like dessert? You can cross Bridgewood Boulevard and grab a cupcake at Scratch Cupcakery. Or, in the heat of summer, walk on over to Valley View Aquatic Center for a trip down the lazy river. No matter your interest or hobby, you can find it here at 360 at Jordan West. Connectivity so you can live life fully. Live life 360.